A whole project de_dicated to India. A great place to start. Good resource. Follow links to lots of material and images. 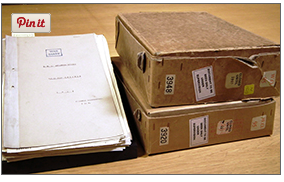 Join the crowd sourcing Operation War Diary or read some of the Indian diaries. Amazing History. 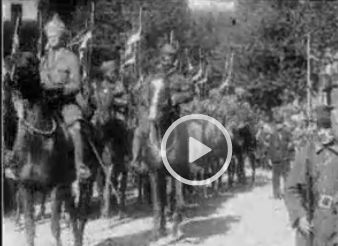 Film footage of troops in Marseille and on Western Front, in London and other places.